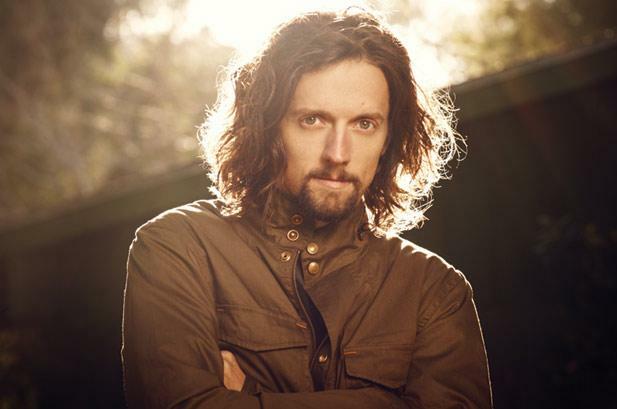 I suppose Jason Mraz needs no introduction – the guy has been around for a while now, penning and performing hits over the years. And while I was a fan of his Waiting for my Rocket to Come days (‘”Sleep all Day”, “The Remedy”), I may have lost a bit of my enthusiasm when it comes to him. I mean, no matter how much I loved “I’m Yours” the first time I heard it, having people play it a gazillion times everywhere would just really drive you straight to ennui. I didn’t even pay attention to “I Won’t Give Up” because the title alone was a clear indication that it’s gonna be one of those songs that every couple will use it as their ‘theme song’ or whatever. Ok, so this is not Jason Mraz’s fault. And I apologize because it’s not a bad thing to produce good hits that almost everyone could relate to. That’s actually a very good job on his part. So here I am, a renewed believer of the man – all thanks to his recently released tracks “Long Drive” and “Love Someone“. And while it does have that distinctive Mraz style (‘Long Drive’ has that bit of a reggae-beachy feel), I recognize that it also has an Ed Sheeran-esque sound to it (I mean, just listen to ‘Love Someone’ and you’ll get it). With his new album Yes! coming out this July, I’ll sure check out what other gems he’s got in the record. In the meantime, I’m drowning myself in “Long Drive” – a romantic and feel-good track that has converted me back into a fan.